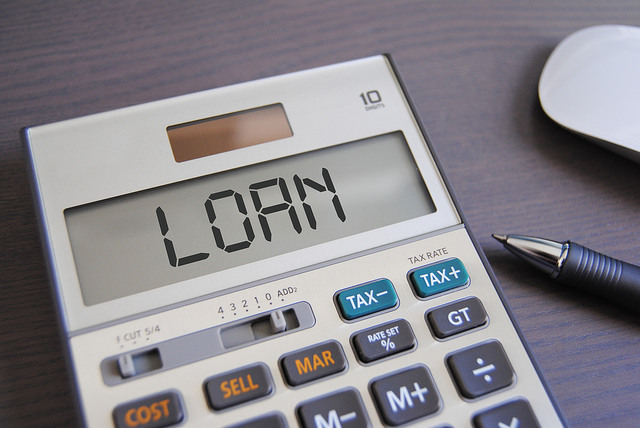 A new report out this week on the state of SME lending in Australia has found while SMEs love the idea of non-bank and alternative lenders, many are still ‘rusted onto their bank’. According to Scottish Pacific’s latest SME Growth Index, which polls CEOs or senior financial staff of over 1200 Australian businesses with annual revenues of $A1-20 million, only one in ten used alternative lending options in 2017. Yet despite this, almost half of SMEs (47.6%) said they would consider non-bank lending options. For fintechs, this disparity between action and intention is problematic. What is the missing piece of the puzzle, many will be wondering, to achieve serious penetration in this market? The report did find that growth SMEs were five time more likely to use alternative lending options than declining growth SMEs. The propensity to consider banks as the first port of credit call is also dropping steadily for this cohort. For SMEs with plans to invest in expansion over the next 6 months, Scottish Pacific found 24% expect to fund that growth by borrowing from their main relationship bank. This is down from 38% who nominated this option in September 2014. Poor cash flow management continues to be the cause of SMEs woes. Nine out of ten indicated that problems with cash flow prevented them from generating more revenue in the past 12 months. Then report’s authors estimate foregone revenue as a result of poor cash flow is in the region of $A229.8 billion. It’s a hefty sum, and it has to beg the question – is this perhaps where the bigger opportunity lies for fintech? Banks certainly aren’t playing there, and so far there isn’t a solution anyone is ‘rusted on to’. Lending may seem like the more immediate and easy win. But helping SMEs manage the money they have seems like the golden goose few have locked on to. Given the report also finds 90.8% of SMEs draw on their own funds to grow, this is clearly where an immediate market opportunity lies. Culture is the big issue. One of the best examples of a Fintech that had to shut down even though they had it all (market, team etc) and all stakeholders wanted to overcome the inefficiencies of the bond market; they took no action.